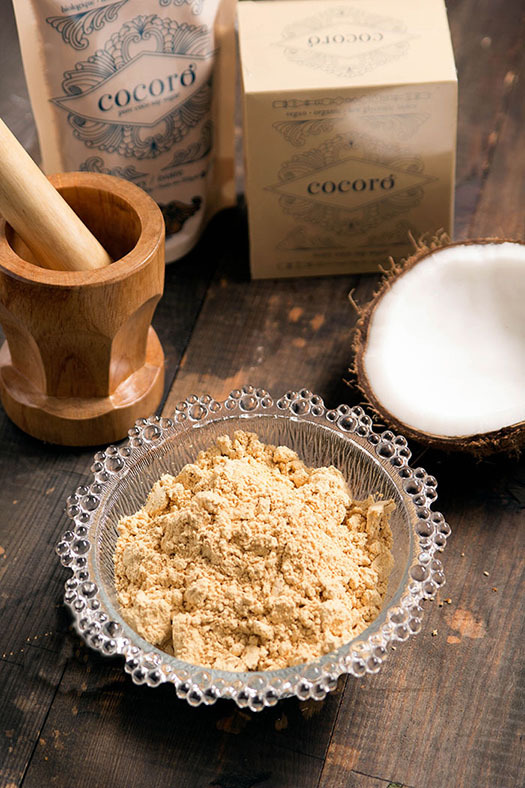 What Can I do with Cocoro Organic Coconut Sugar? Cocoro Organic Coconut Sugar tastes just as beautiful as it sounds. 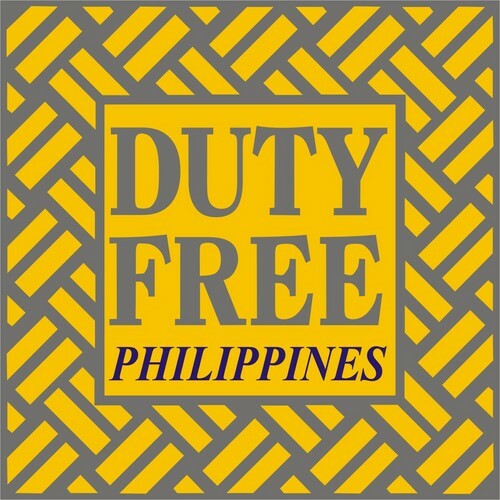 It is unrefined, organically grown and sustainably farmed locally in Cagayan de Oro and Davao, Philippines. Harvested using traditional methods, it retains the nutrients naturally found in the nectar of the coconut blossom, including calcium and iron. 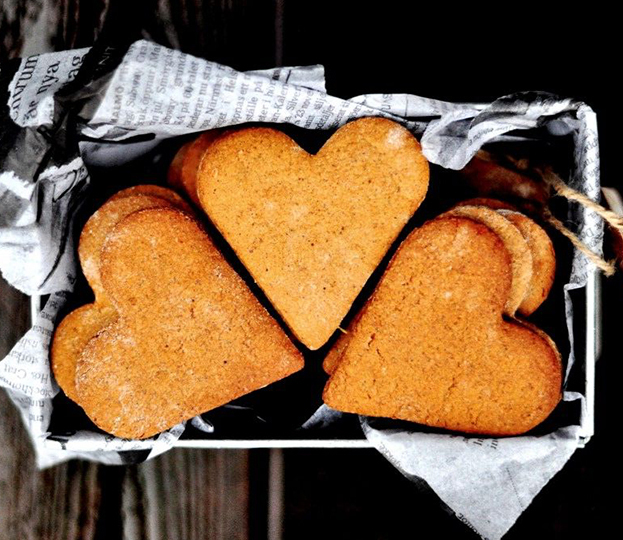 With a unique depth of flavor and subtle caramel and butterscotch notes, it can used to replace brown Sugar or Muscovado (Dark Cane Sugar) in baking, adding depth of flavor and warm color. Available in selected supermarkets nationwide. Pre-heat oven to 350°F (177°C). Sift the flour, baking soda, ground cinnamon together. Add ground nutmeg and ground ginger. Mix the diced butter into the flour mix. 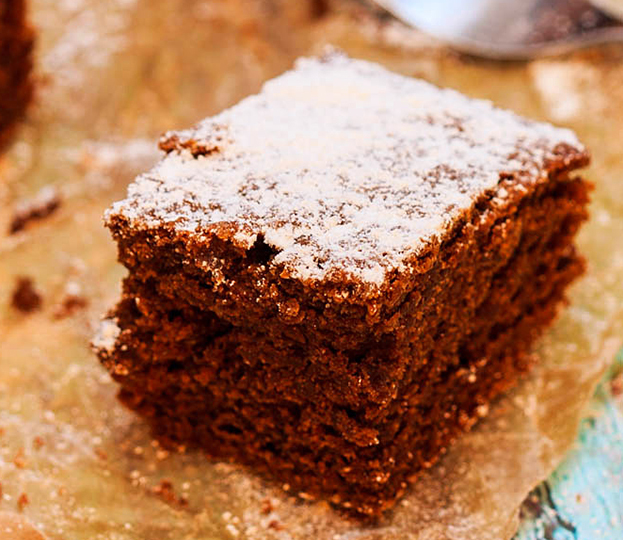 Lightly heat the molasses and golden syrup together in a small pan and set aside. Dissolve the Dark Caramel Cocoro sugar into the milk. Then add this to the flour mixture. Followed by the molasses and golden syrup mixture, and the egg. 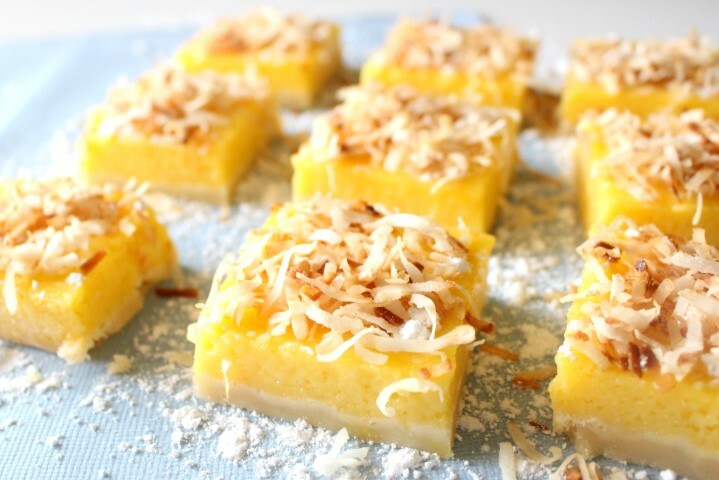 Pour the thick batter into a lined baking pan or a silicon baking mold and place inside the pre-heated oven. Bake for about 45 minutes or until a toothpick inserted into the center comes out clean. Loosen the loaf from the sides of the pan with a knife and allow to cool a little before completely turning out. Once cool, wrap the loaf in foil. The loaf becomes stickier and more moist. Cream the butter with the Cocoro light and dark coco sugar. Add vanilla extract and eggs. Add the flour, salt, baking powder, baking soda and oatmeal. Add semi-sweet chocolate chips and chopped chocolate bar. Drop into 1-inch balls, about 2 inches apart on the baking sheet. Bake at 375°F (190°C) for about 8-10 minutes. Preheat the oven to 350°F (177°C). Butter and flour a 9×13 inch baking pan or use a silicon baking mold. Place the butter and bittersweet chocolate in a double boiler and stir until melted and thoroughly blended. Remove from heat and set aside to cool. Beat together the eggs, and Cocoro light and dark coco sugars at high speed, until creamy. 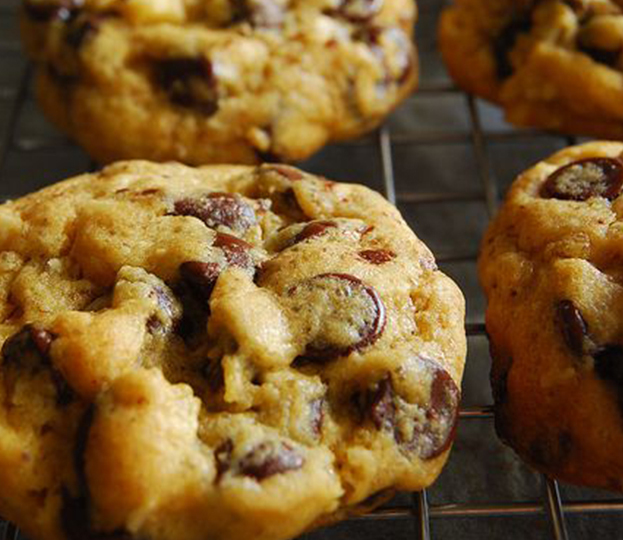 With the mixer at a lower speed, add the flour, chocolate chips and vanilla extract. Pour batter into the baking pan and bake for 25-30 minutes. A toothpick inserted into the center should come out very slightly gooey. 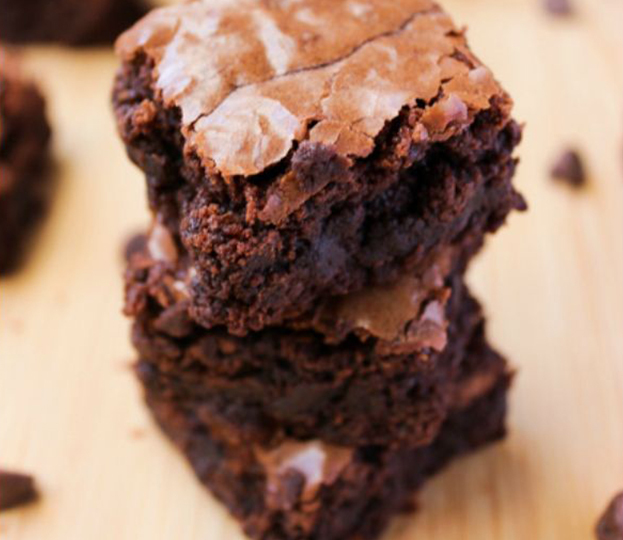 Allow the brownies to cool for about 30 minutes to an hour before cutting. For a more solid texture, you can let the slab chill in the refrigerator for about 30 minutes before cutting. In a food processor, blend the almond butter, banana, dates, cocoa powder and coco honey together. 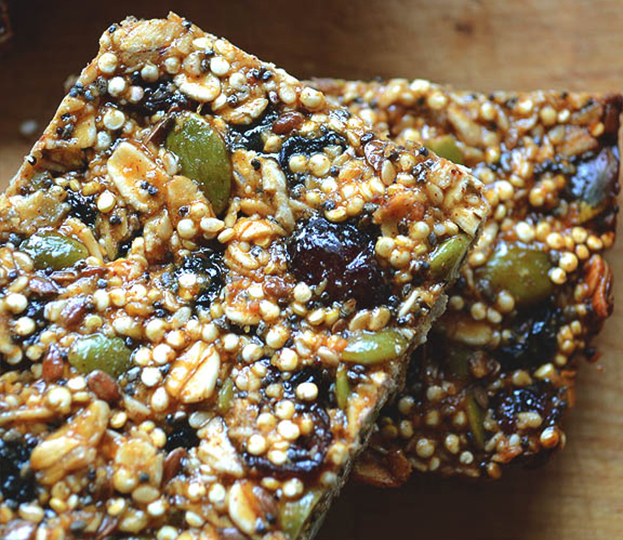 Mix in the quinoa, chocolate chips and chia seeds. Line a baking dish with parchment paper or plastic wrap and pour the mixture in. Spread evenly. Allow to freeze for about 2 hours. Remove from freezer and cut into bars. Mix all ingredients together evenly. Press into a silicone brownie pan or silicone chocolate bar mould. Bake for 10-15 minutes or until lightly toasted. Take out of mould, allow to cool, and set. Sift together the flour, baking soda, cinnamon, nutmeg and ground ginger. Beat the butter together with the Cocoro Ivory and Dark Caramel coco sugars in a mixing bowl until light and fluffy. Mix in the egg, vanilla and molasses until smooth. Gradually stir in the flour mixture until evenly blended. Divide the dough into 4 equal portions and wrap tightly each with plastic wrap. Refrigerate for at least 1 hour, or overnight. Preheat oven to 375°F (190°C). Lightly grease baking sheets. Bake in preheated oven until set, about 5 minutes. Cool completely. Store in airtight containers. 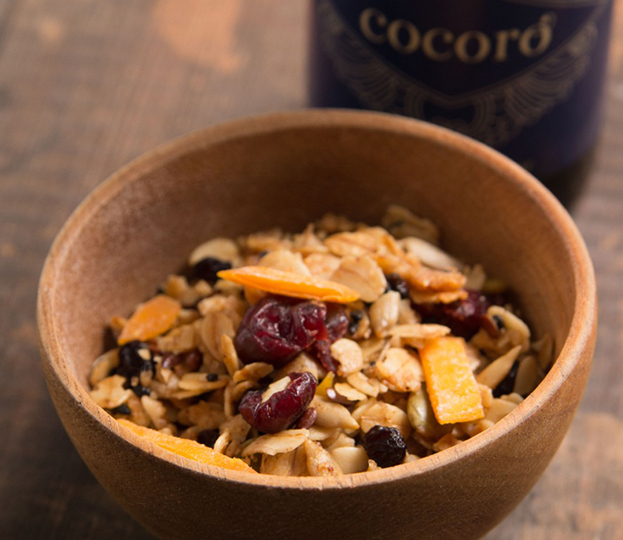 In a large bowl, combine rolled oats, pumpkin seeds, almonds, coconut and Ivory Cocoro. In a separate bowl, combine coconut nectar, Virgin Coconut Oil, and salt. Combine both mixtures and transfer to 2 baking sheet pans. Bake for 1 hour and 15 minutes, stirring every 15 minutes to achieve an even color. Remove from oven, add dried blueberries, cranberries, and dried mangoes, mixing until evenly distributed. Cut 1/2-inch off of the head of garlic. Remove the outer layers of papery skin. Put the garlic in a small ramekin and drizzle with the olive oil. Cover with foil and bake 1 hour. Let cool. Mix all spices for rub together. Rub mixture on ribs. Place ribs on a baking tray and place in oven for 21/2 hours. Next, make the sauce. In a medium saucepan, combine the water, pineapple juice, teriyaki sauce, soy sauce, and Dark Caramel Cocoro. Bring to a boil, stirring occasionally. Reduce heat to bring it down to a simmer. Squeeze 2 teaspoons of garlic out of the head of roasted garlic and add to the saucepan. Add the lemon juice, onion, whiskey, crushed pineapple, and cayenne pepper. Let sauce simmer for 30 to 40 minutes, or until reduced by half. Yield is 1 cup. Preheat grill or grill pan to high heat. 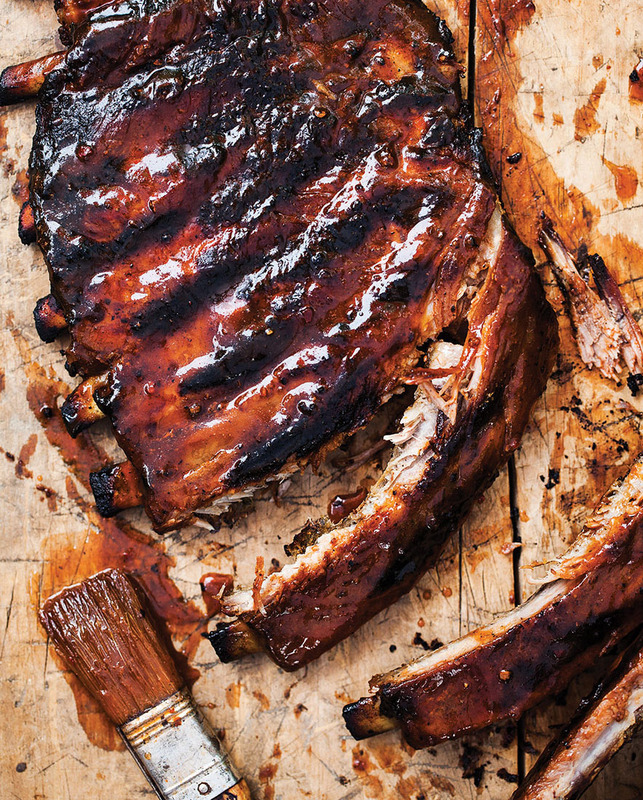 Grill ribs for 3 to 4 minutes per side and then baste with sauce and serve. Understanding the strict requirements of the global community for food safety, we partner with more established facilities who have the expertise and infrastructure to process with consistency and high quality. 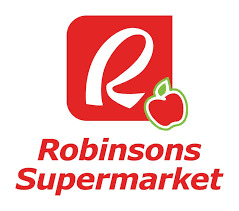 Available in Landmark Makati, Citysuper Trinoma, Robinsons Supermarkets, Unimart, Makati Supermart (Alabang), Earth Kitchen, Pops Candy Store, Duty Free and Gourdo’s, Cocoro Natural Sugar is a healthy and sustainable sweetener made from coconut plantations in Cagayan de Oro and Davao. We are very much open to serving your needs. We offer a wide range and selection of healthy food products for retail or wholesale, and can also supply organic ingredients sourced from our trusted partner farms.